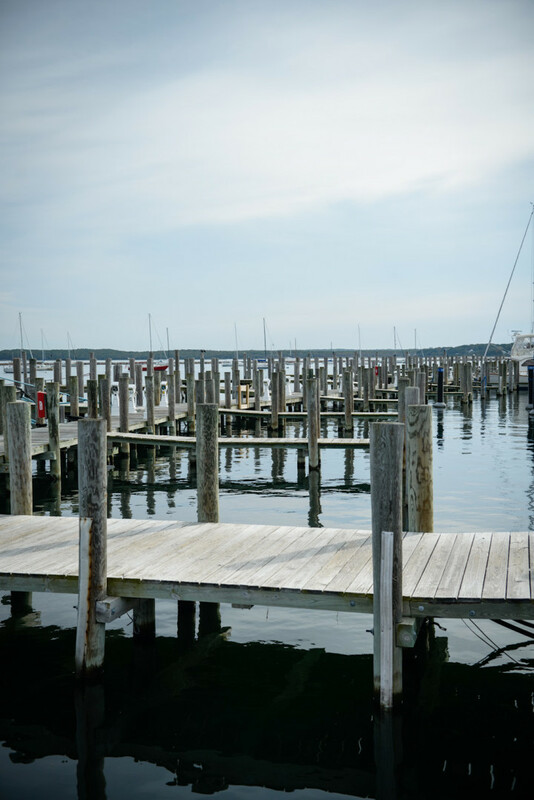 I’ve always imagined what it would be like to visit the Hamptons. 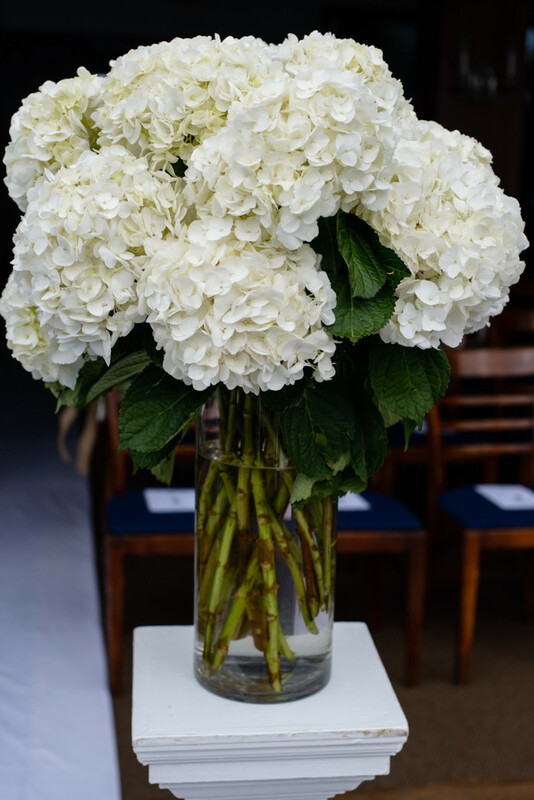 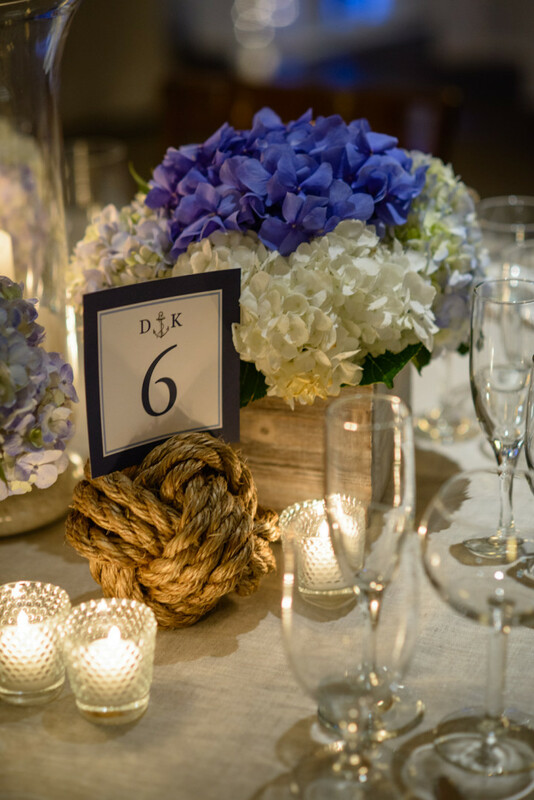 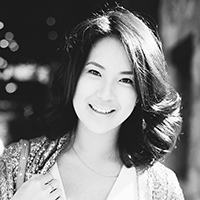 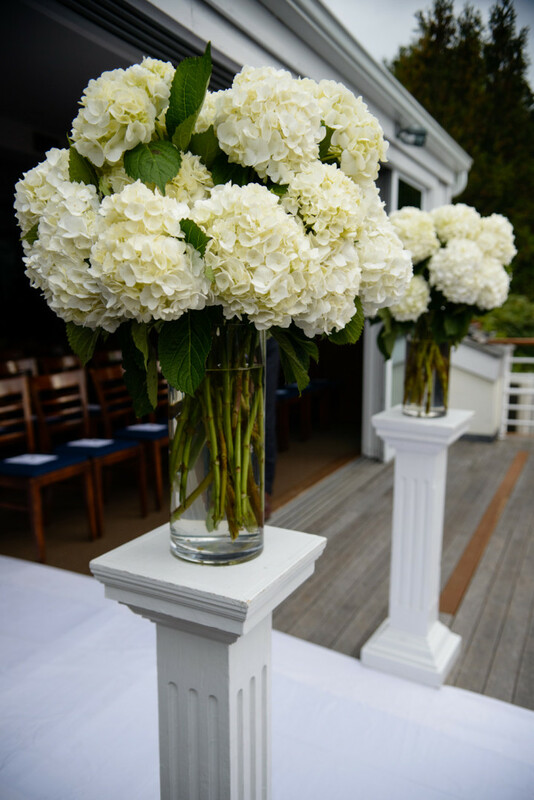 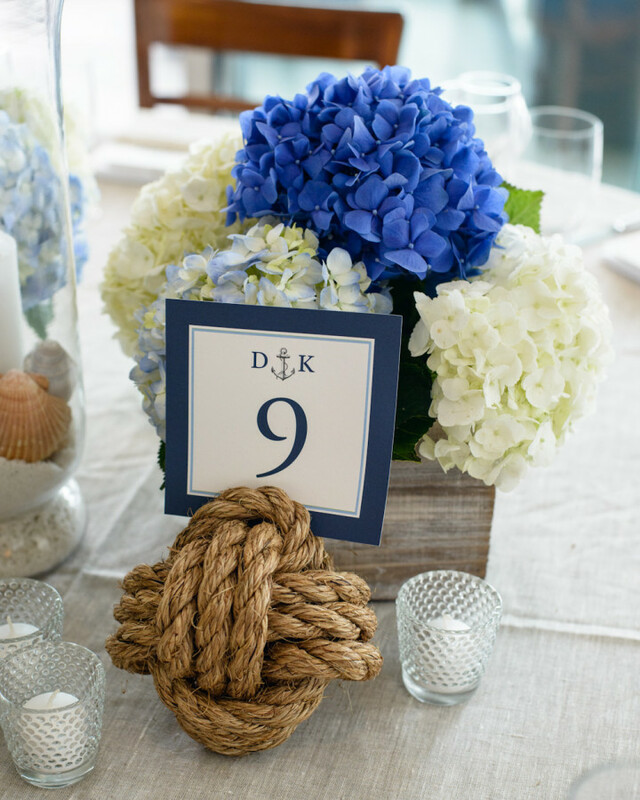 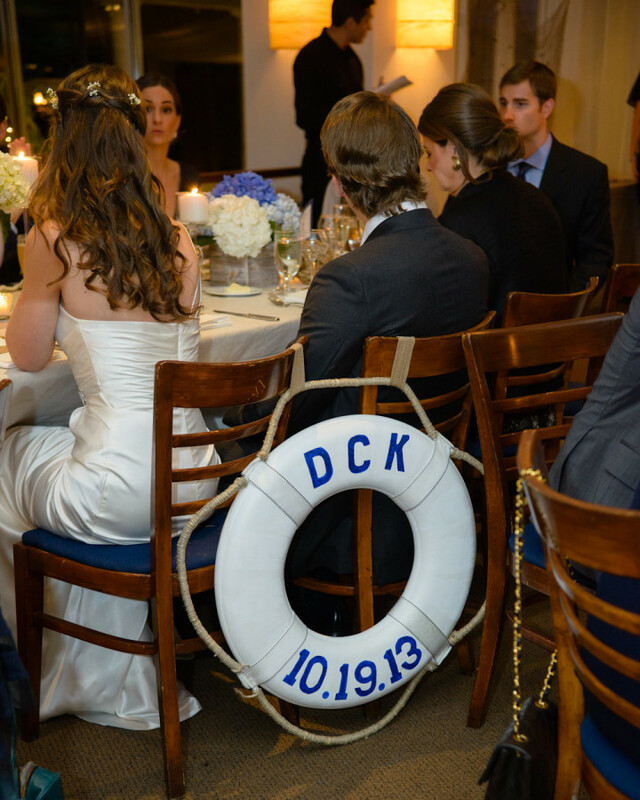 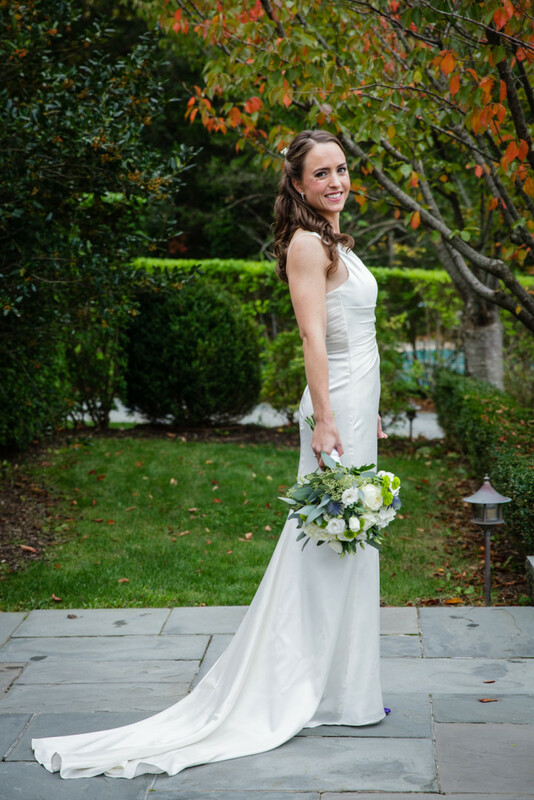 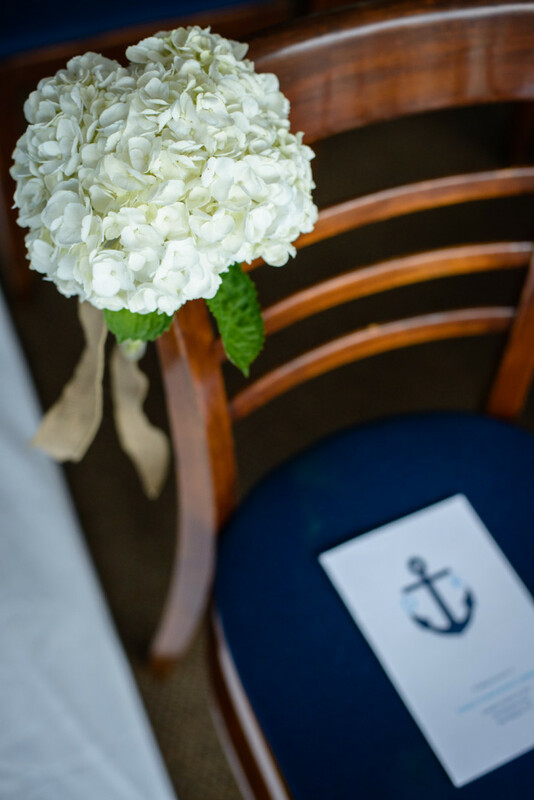 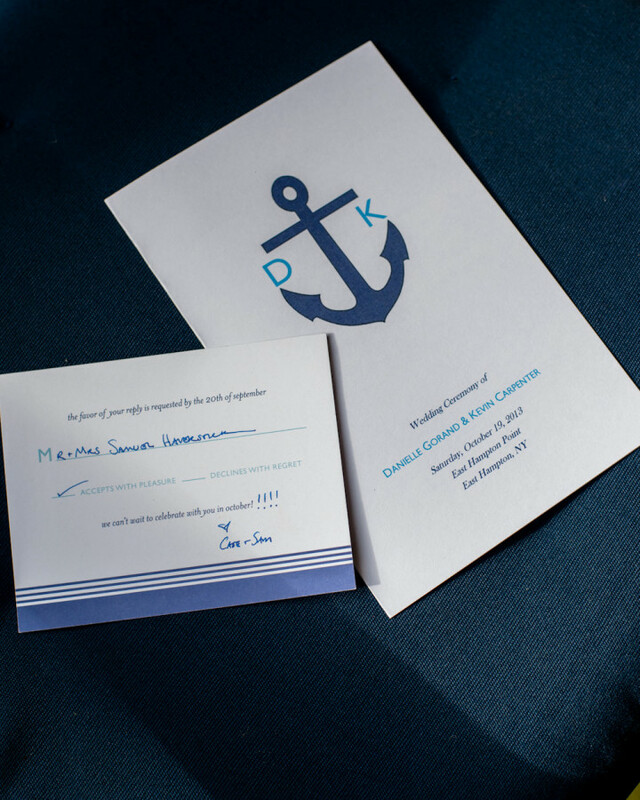 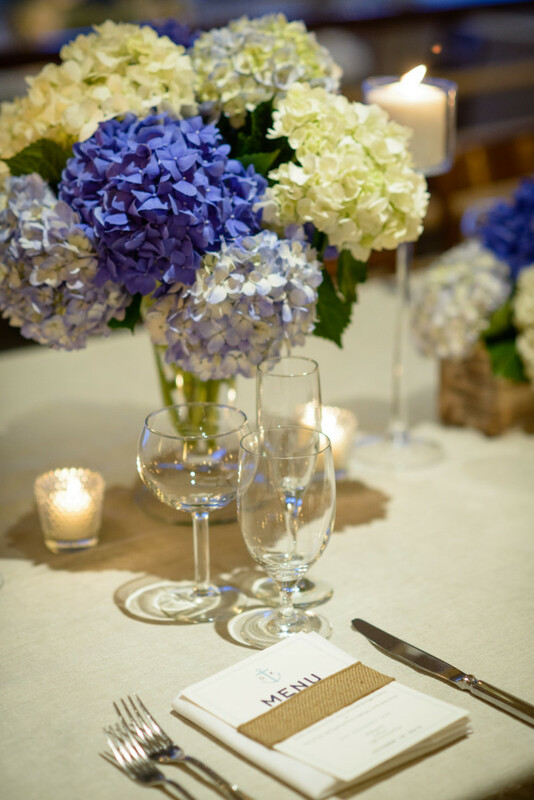 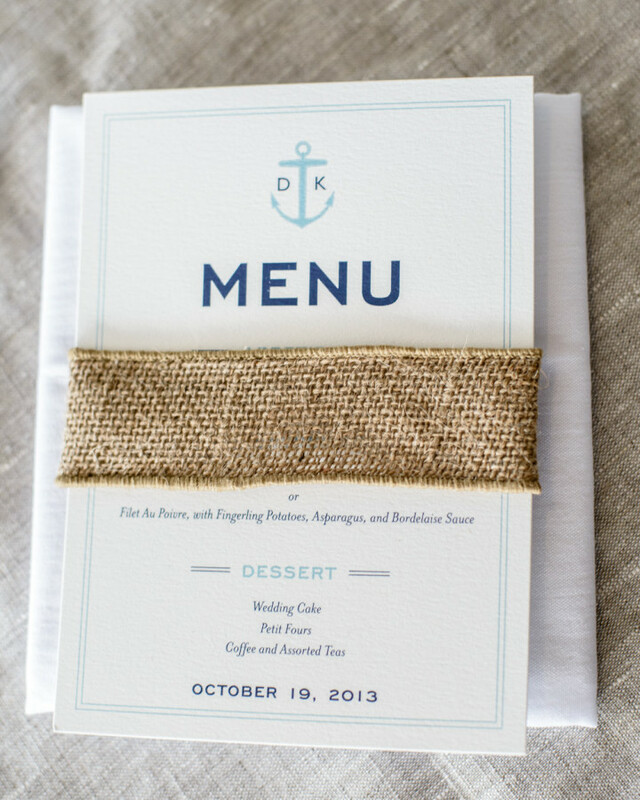 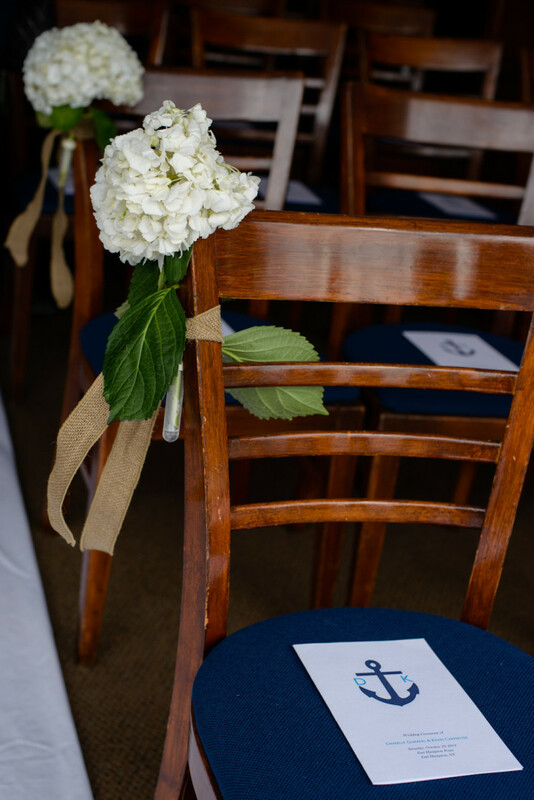 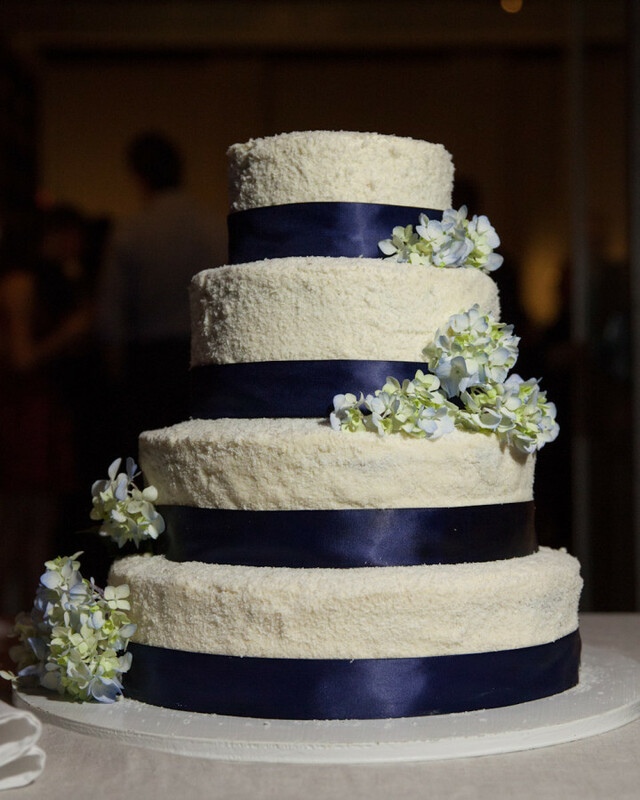 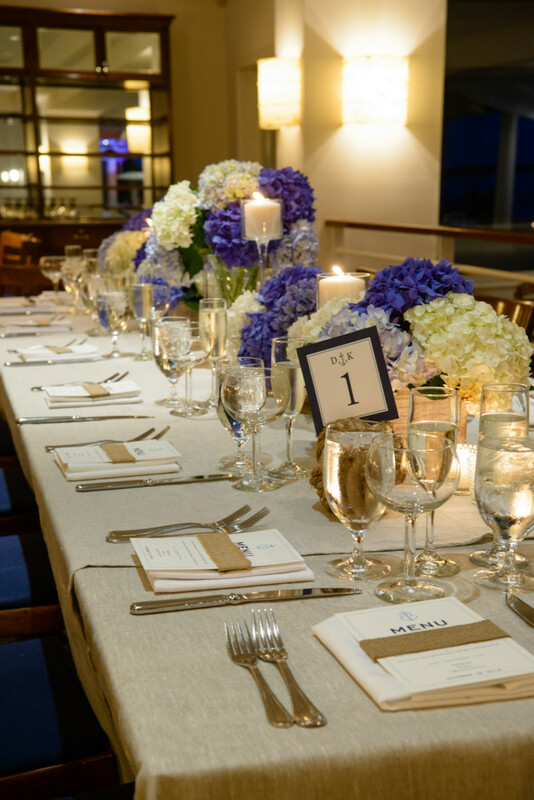 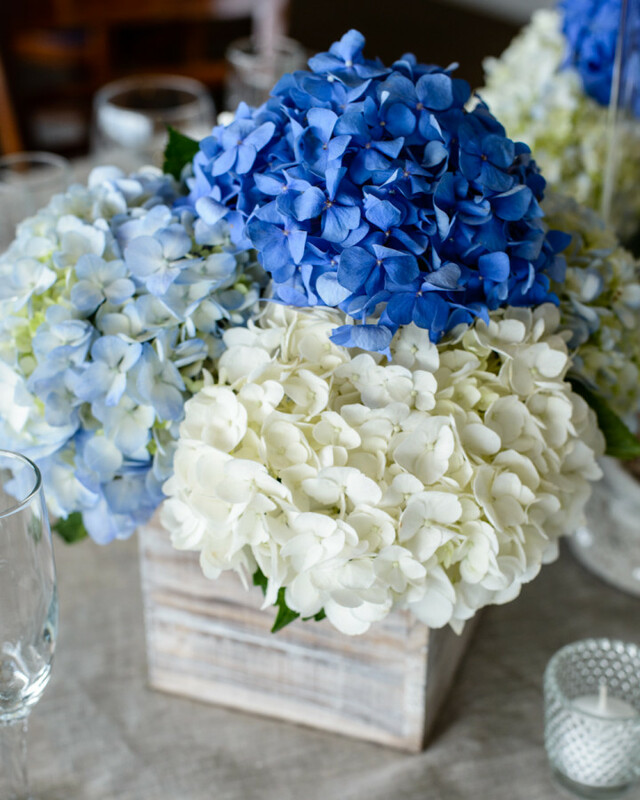 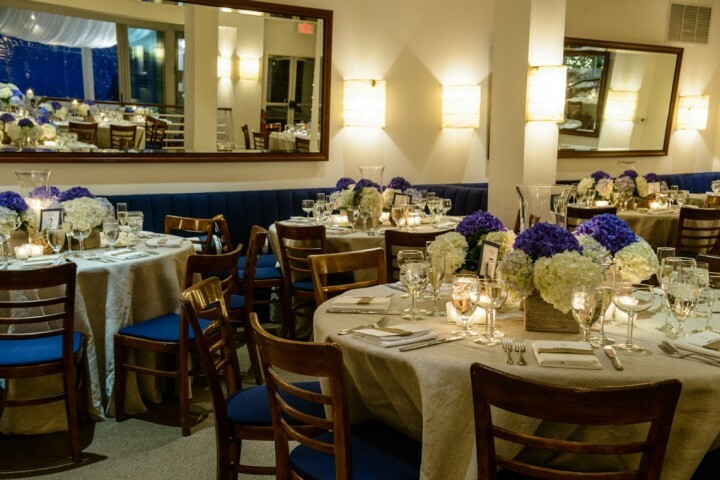 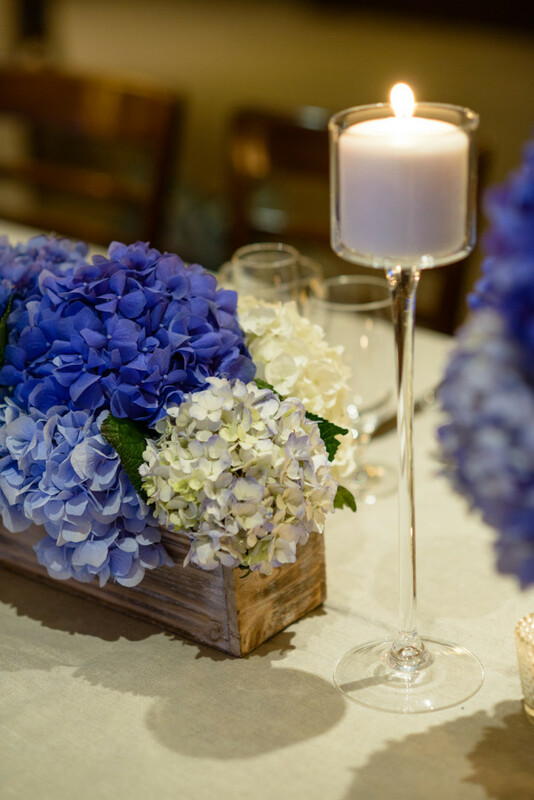 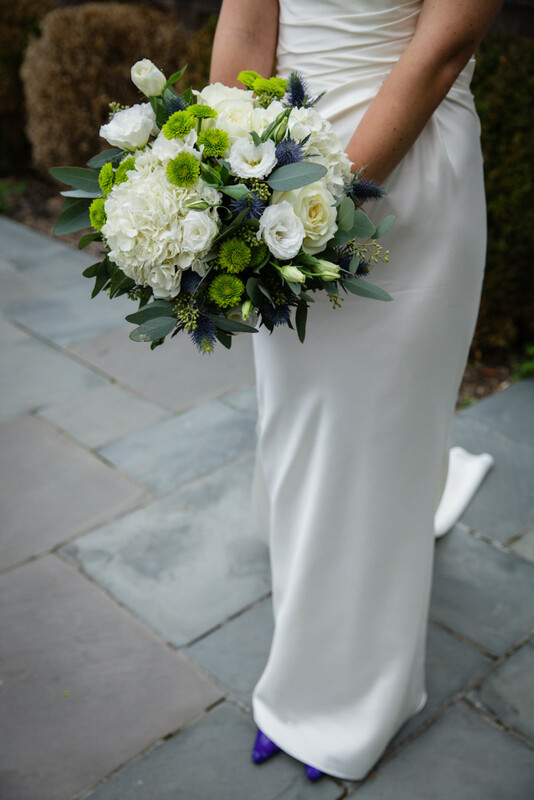 I just picture it being nautical, classy and elegant… all of which this Hamptons wedding embodies. 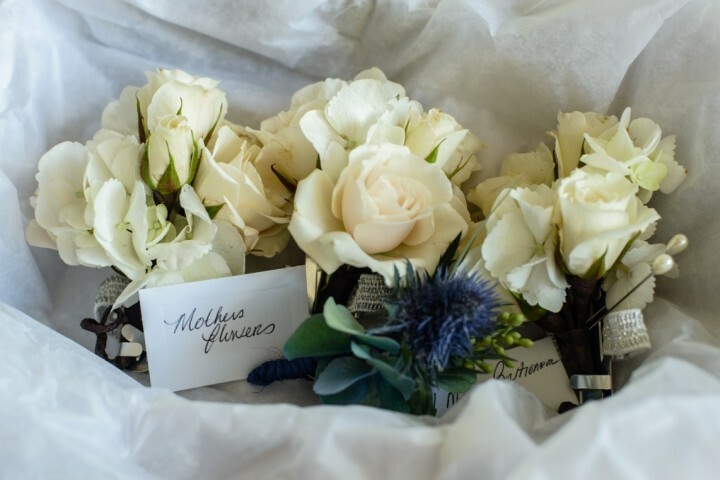 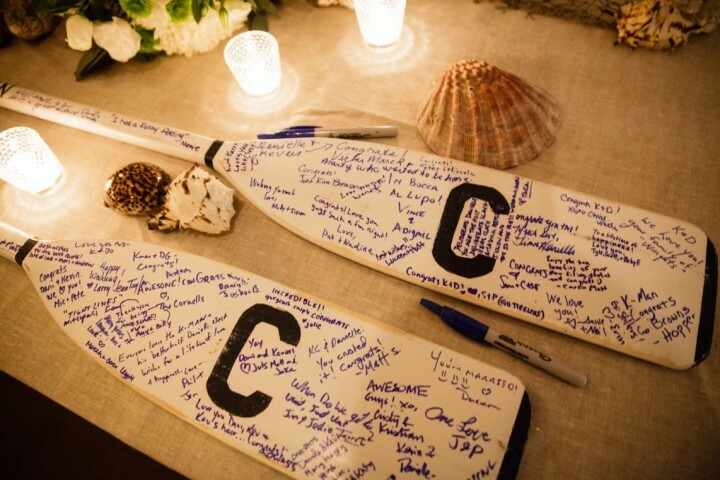 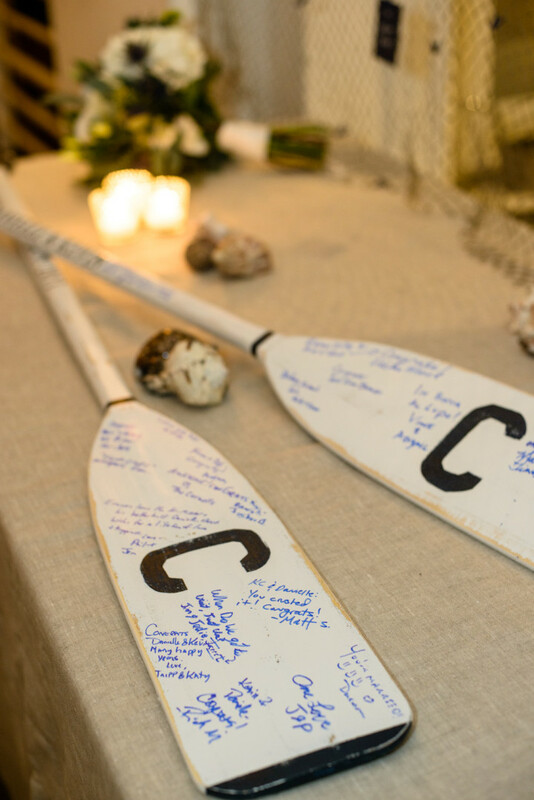 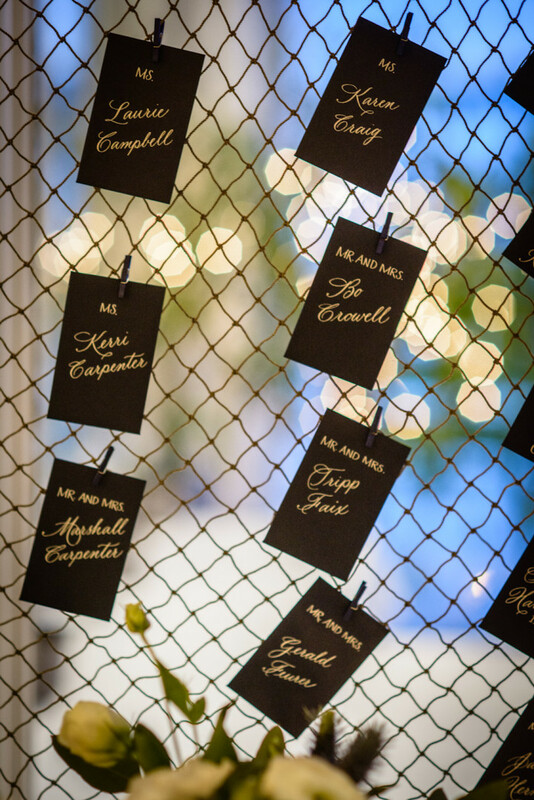 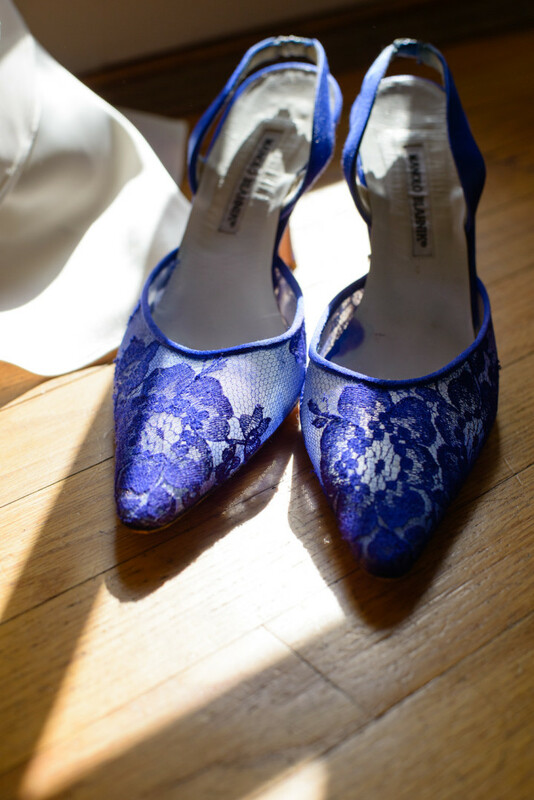 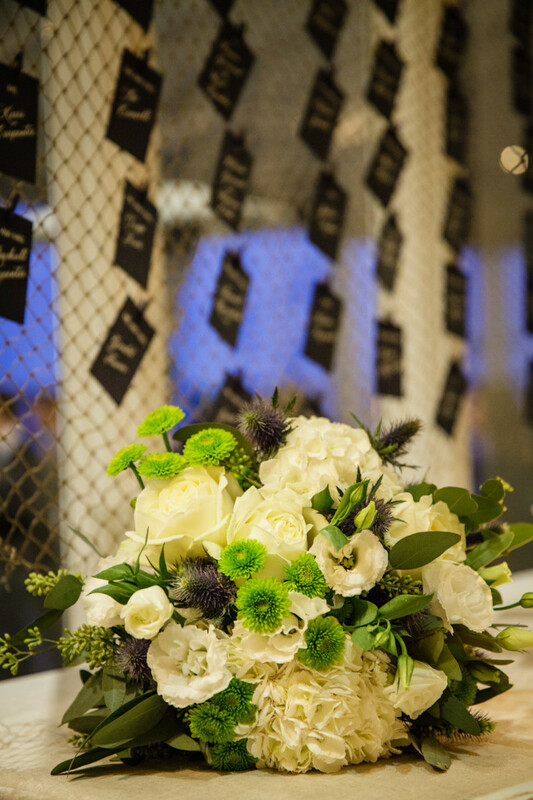 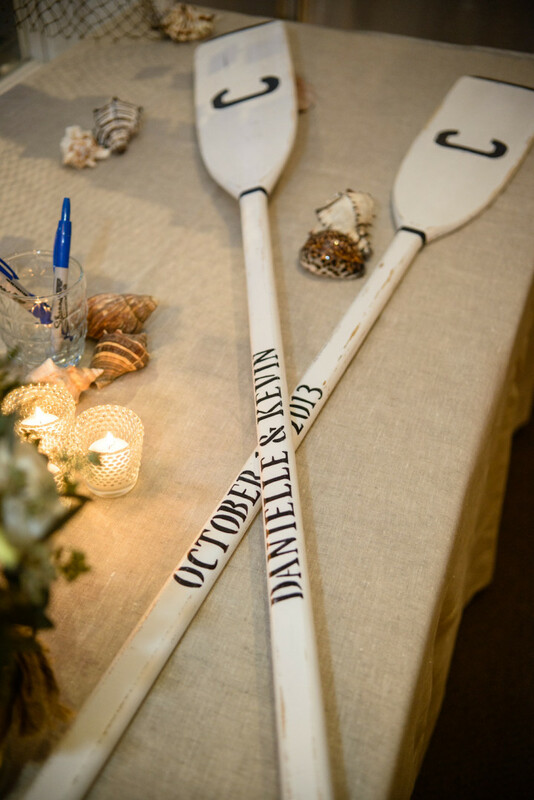 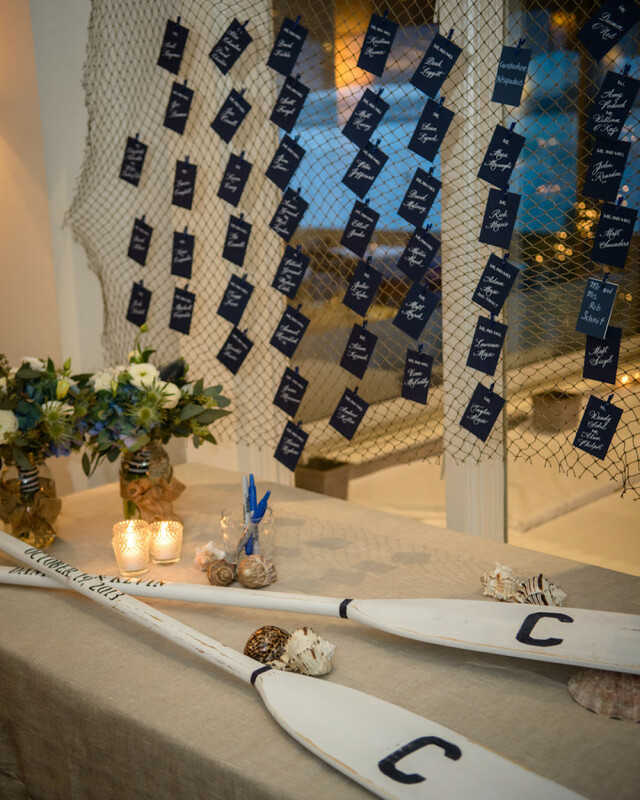 I love the small details such as the personalized paddles that the guests signed and the bride’s “something blue” Manolo Blahniks which are elegant and sophisticated. 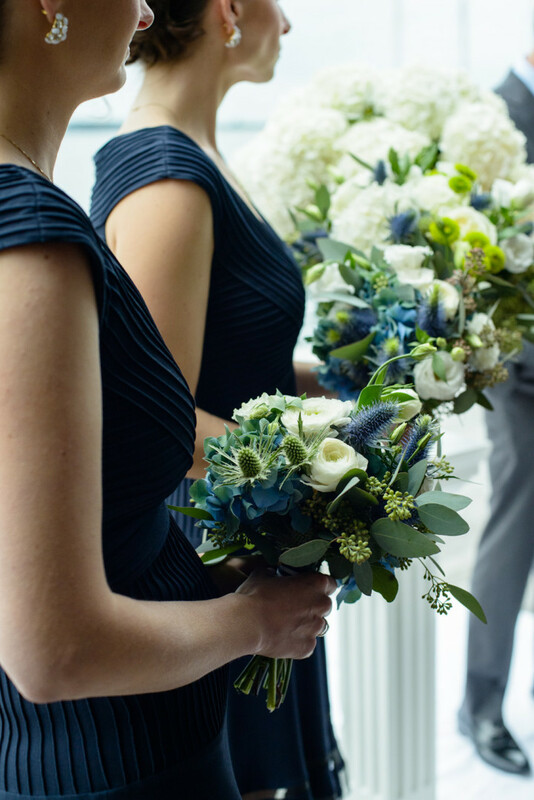 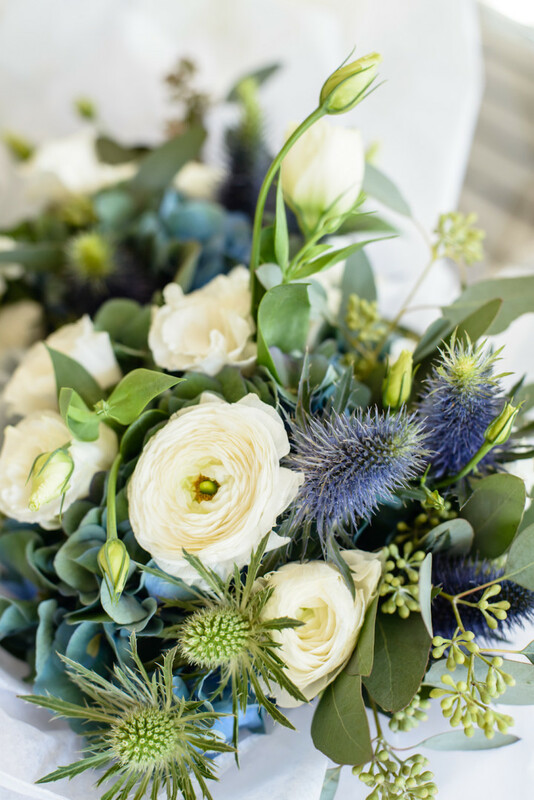 The talented ladies of Amaranth Photography captured this chic wedding beautifully for all of us to enjoy – be inspired!